This Is What Adult Coloring Books Can Do For You And Why Millions Swear By It! Who says coloring books are just for kids? 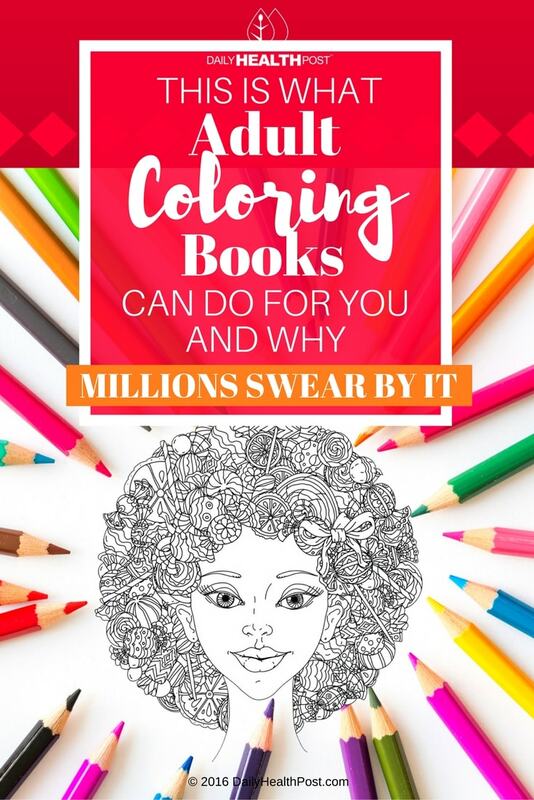 The adult coloring book craze is one that’s sweeping the globe – coloring books for grown ups, with their intricate line drawings and soothing patterns, are now found in bookstores all across the nation, and for good reason. What’s the big deal about adult coloring books? Read on to find out. Most peoples’ daily lives involve a fair amount of stress. Between work, kids, commuting, draining social interactions, and other activities, we can have very little time to unwind. And studies have shown that chronic, low-key stress like this can have serious health consequences – from raising your blood pressure to increasing your risk for cancer(1). Coloring can help clear your mind, organize your thoughts, and aid in relaxation after a difficult day. Focusing on a single calming activity can greatly improve your mood, and help you sleep better, too. 2. Coloring Boosts Your Brain Power. Coloring can help you connect more with your creativity – which in turn can help you think more efficiently(2). 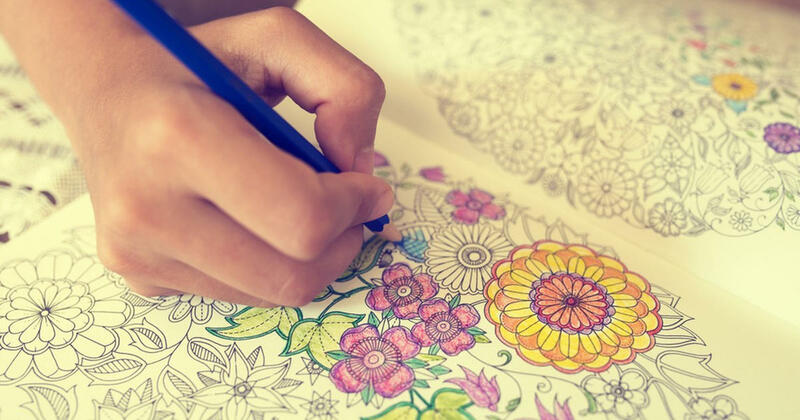 If you need to think outside the box, getting your creativity flowing can help with that, and if you don’t typically have a creative outlet, coloring can be just what the doctor ordered. 3. Coloring Books Can Be Social. While it may seem like a solo activity, coloring can easily be done in pairs or groups – it goes great with a glass of red wine, and coloring books can make wonderful, playful gifts for friends and loved ones. Coloring books can go with any occasion – they come in tons of themes, from adult-oriented to more childlike in nature. If you’re looking to surprise and delight someone, it’s hard to go wrong with a coloring book! Latest Headlines » Healthy Lifestyle » This Is What Adult Coloring Books Can Do For You And Why Millions Swear By It!